Today we have on Heat Beat staff writer Jack Alfonso and David Zavac who covers the Cavs for Fear The Sword. 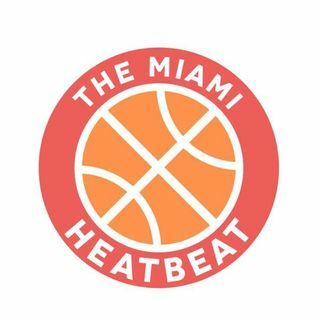 We talk about Cavs playoff run and discuss how this Cavs is different and similar to the LeBron Miami teams as well as how fans are just haters. Also David's dog makes a cameo.